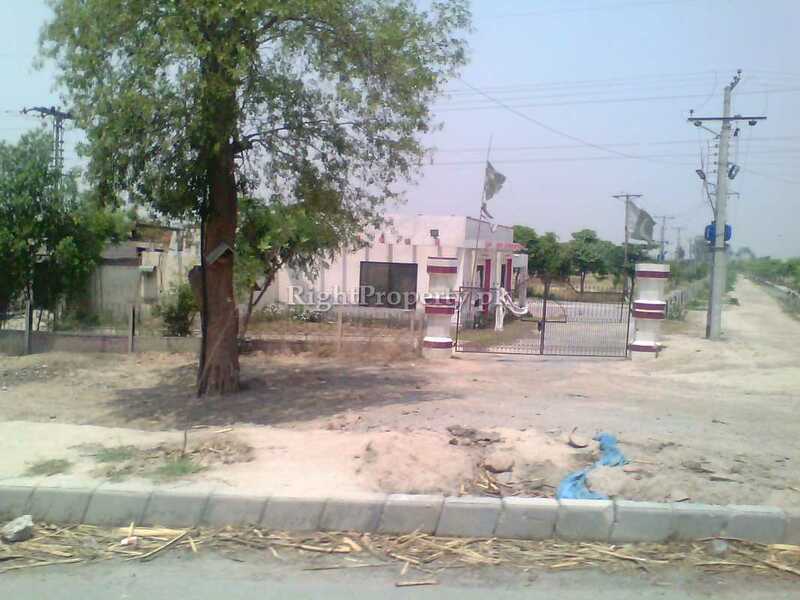 Society Registered under Corporate Act 1925 Ordinance 1927 Allotment Annouyncement date 20 Oct 1989 Allotment to Lawyers Society Members 1991 Society Office is LOCATED AT District Bar Association Office in District Courts Faisalabad Ten (10) Model Houses have been constructed Forty (40) % Pllots have been allocated to non-lawyer community. 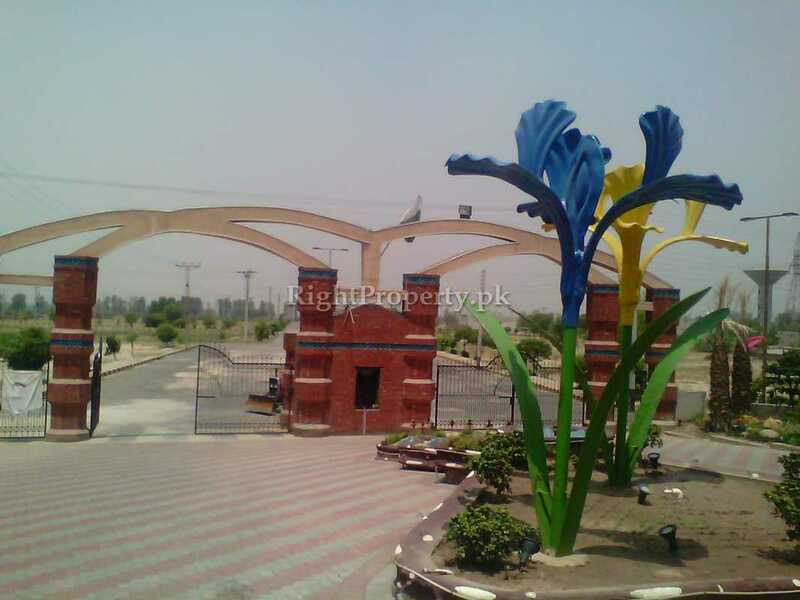 Total Area of the Housing Society is 526 Kanal with 390 Plots of size 5, 7, 10 Marla and 1 Kanal Two (2) Locations are Reserved for the Commercial Markets one with 7 Feet Road alongside Main Gate of the Society One (1) Central Jamia Masjid Graveyard. 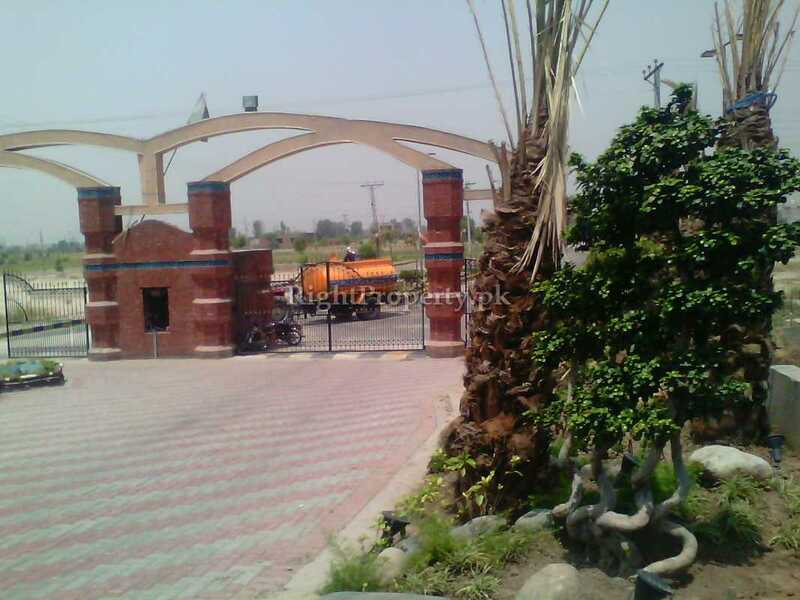 The Faisalabad Lawyers Co-operative Housing Society Chak 208 RB Faisalabad has yet to make available the electricity but the Roads are almost complete with boundary walls and Society Gates have been in operation. 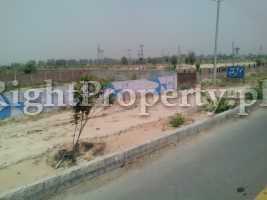 Most of the plots are of One (1) Kanal Size. 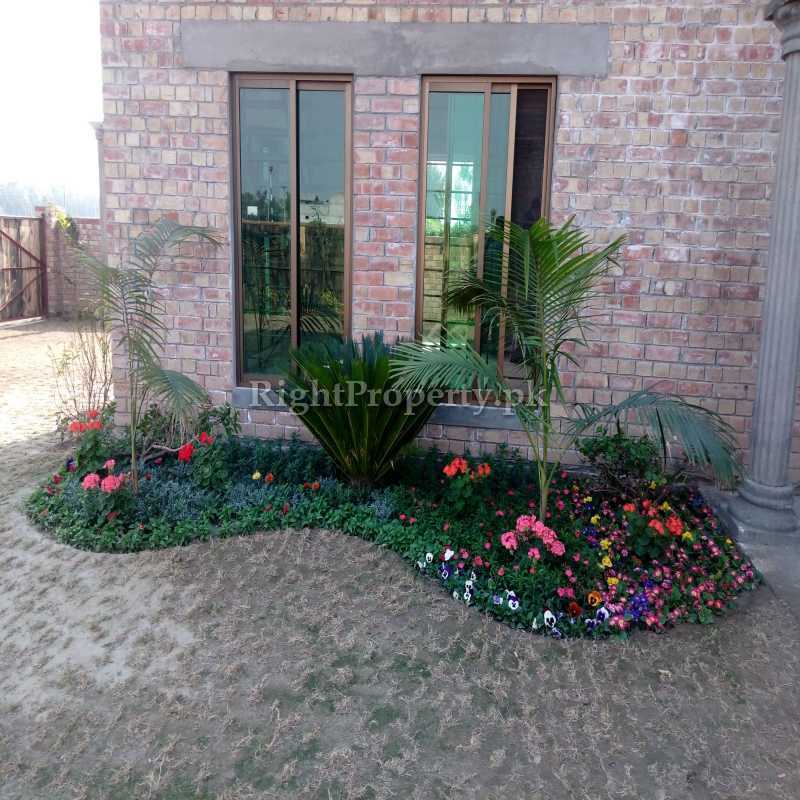 He told that FBR Taxes are not applicable on these societies (Like Wapda City, Federal Govt Housing Society – Chenab Gardens, PGSHF Society and Aashiana Housing Society) as these do not provide registration to the purchasers and only file is made or allotment letter is carried onwards. 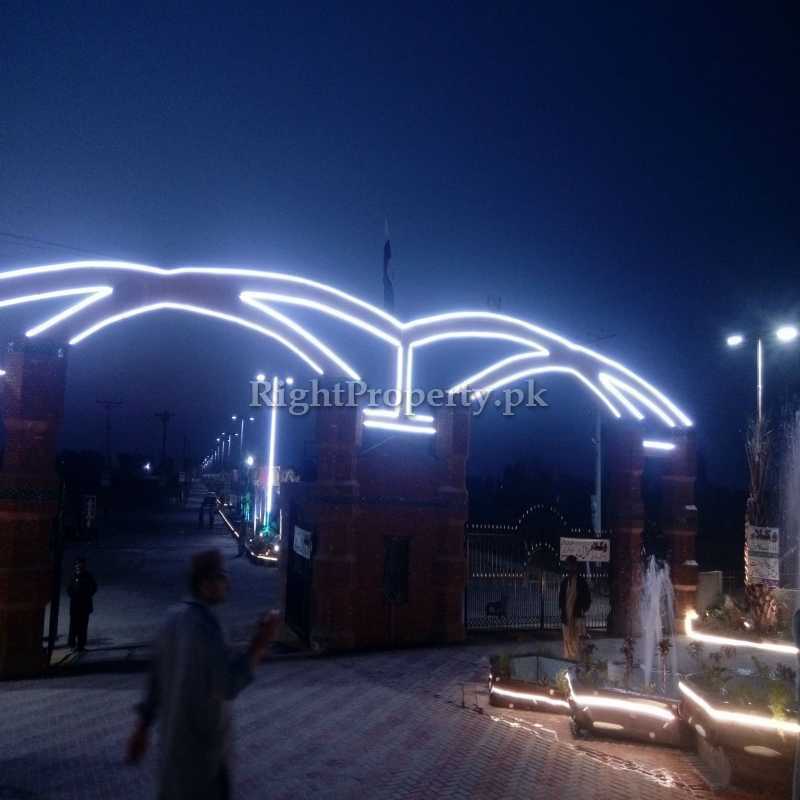 The Faisalabad Lawyers Co-operative Housing Society Chak 198 RB Munianwla Faisalabad is the most beautiful of the public societies as the construction work is going at a fast pace; The electricity provision and arrangements are almost completed; Swings and other marry go around have been made available for the families in the beautifully enlightened parks (Four in number); Big Graveyard, Capacious Jamia Mosque is also there, The space for the shopping / commercial centres has also been reserved. 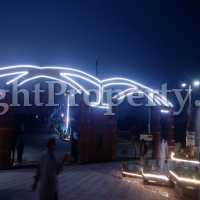 The Faisalabad Lawyers Co-operative Housing Society Phase I Express Way Link Canal Road Chak 198 RB (Munianwala) Faisalabad. 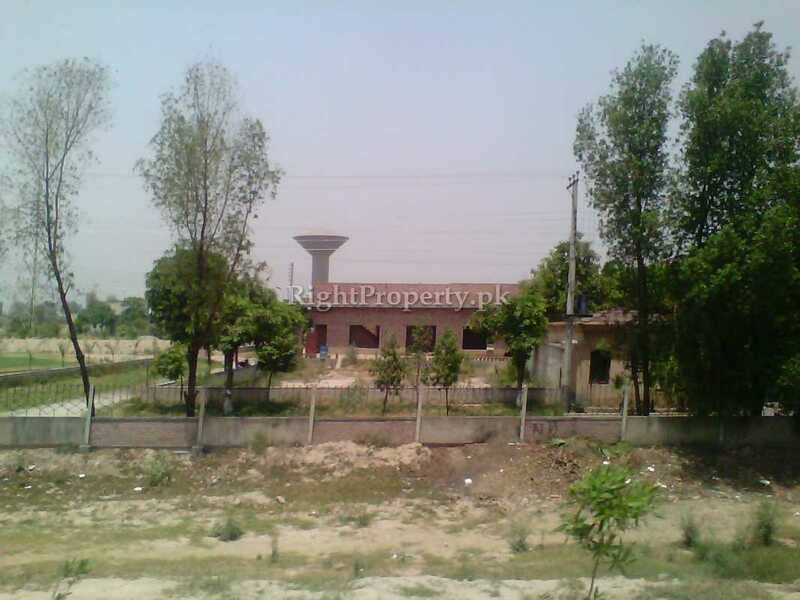 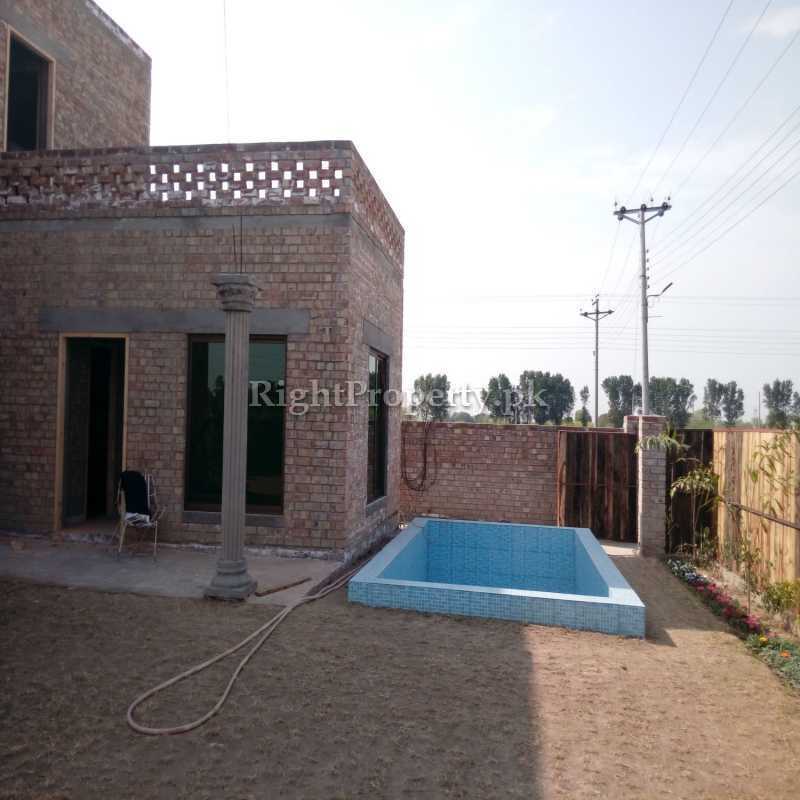 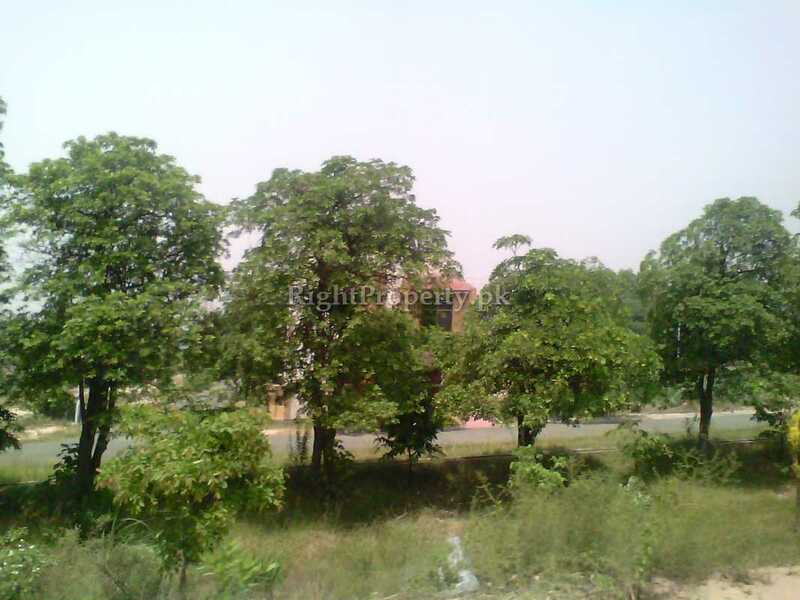 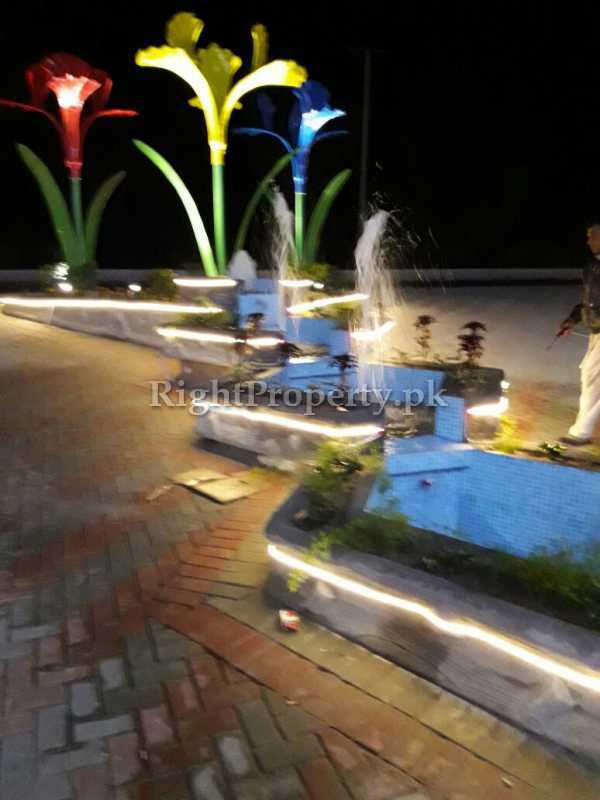 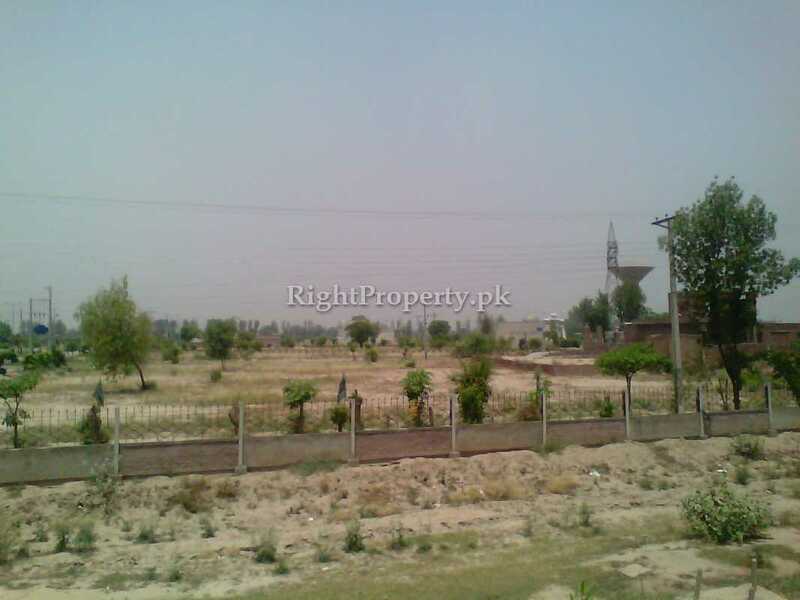 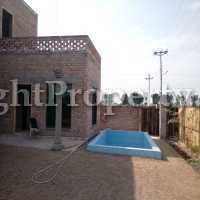 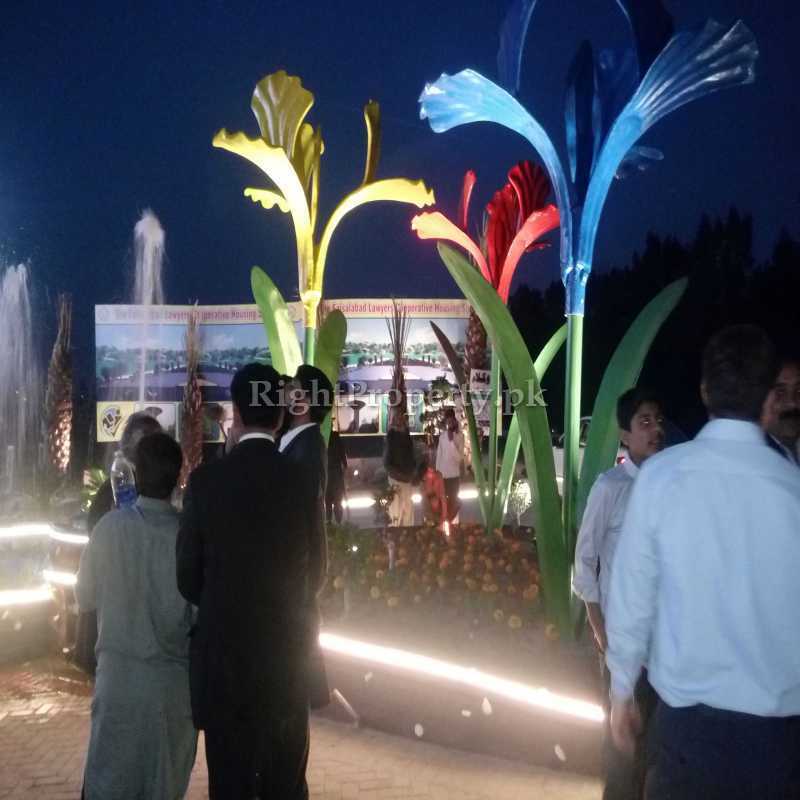 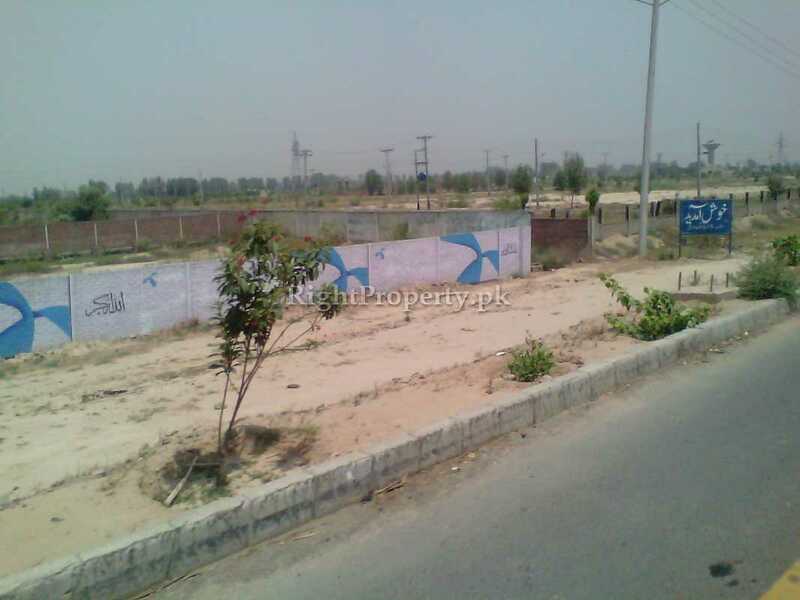 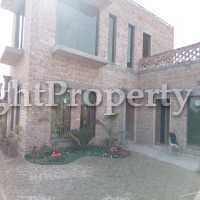 Location Prime location surrounded by Wapda City and Paradise Valley Per Marla Measurement is 272 Square Feel with approximate rate is Rs 500,000 per Marla Travelling Distance from the Main Faisalabad City is 15 Kilometers (20 Minutes) From AbdullahPur to gatwala is 10 Kilometer Also Providesd Direct Link to Sahianwala Motor way Interchange from where all major cities are accessible. 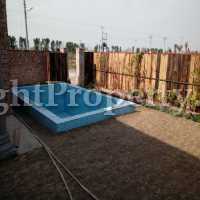 Underground Canal Water with one (1) Tubewell installed with Water Tanki. 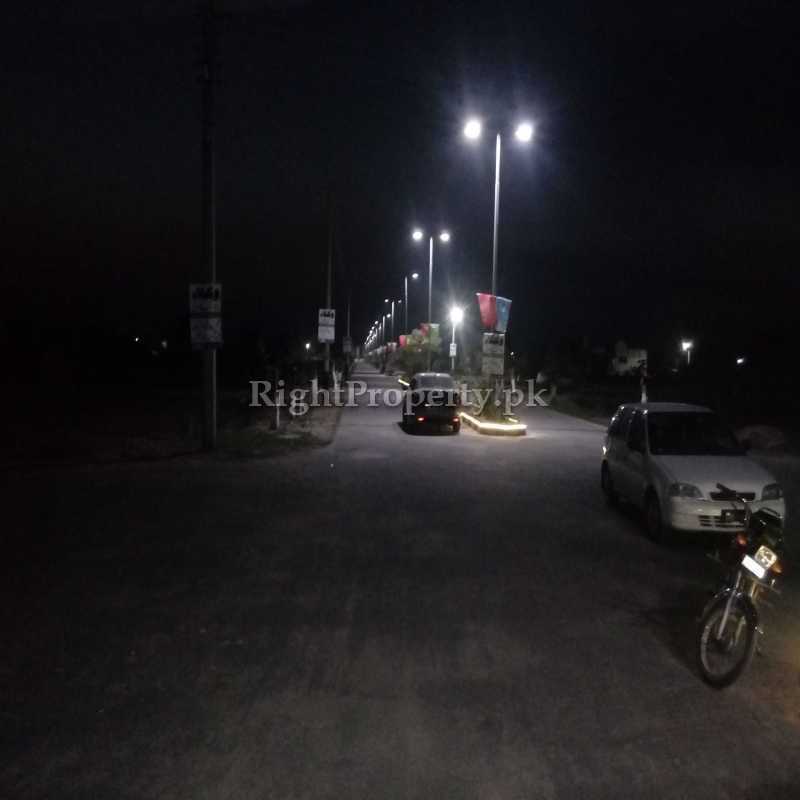 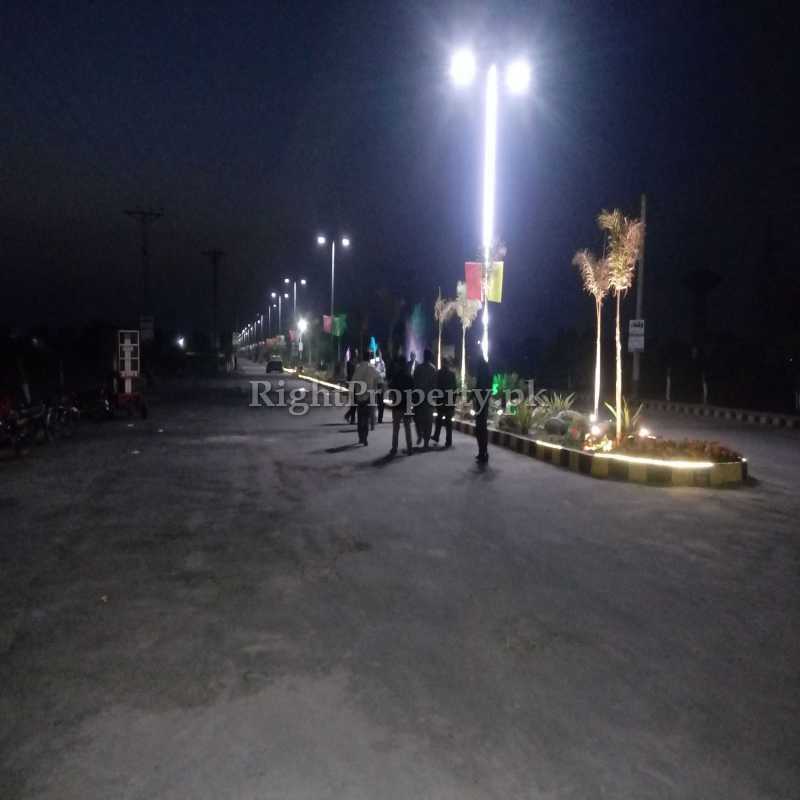 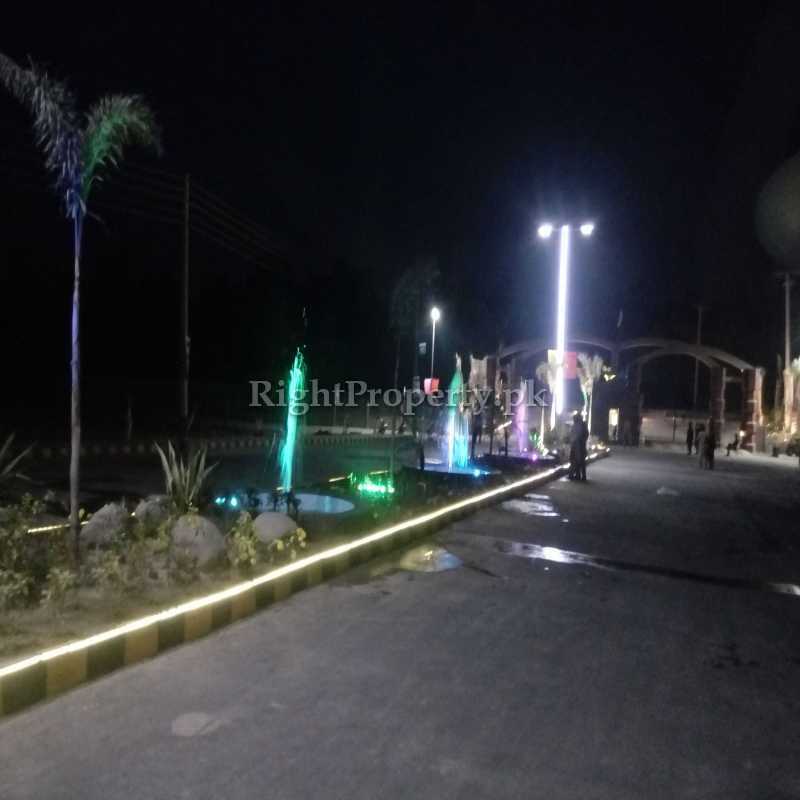 Roads are mostly 40 Feet wide other are 30 feet and 60 feet Separate Disposal with severage Electricity Pools (Wapda) with wires are Installed alongwith 23 Transformers Street Lights LED 80 – 100 Watts Main Public Park is under Construction with around 250 Meter Track. 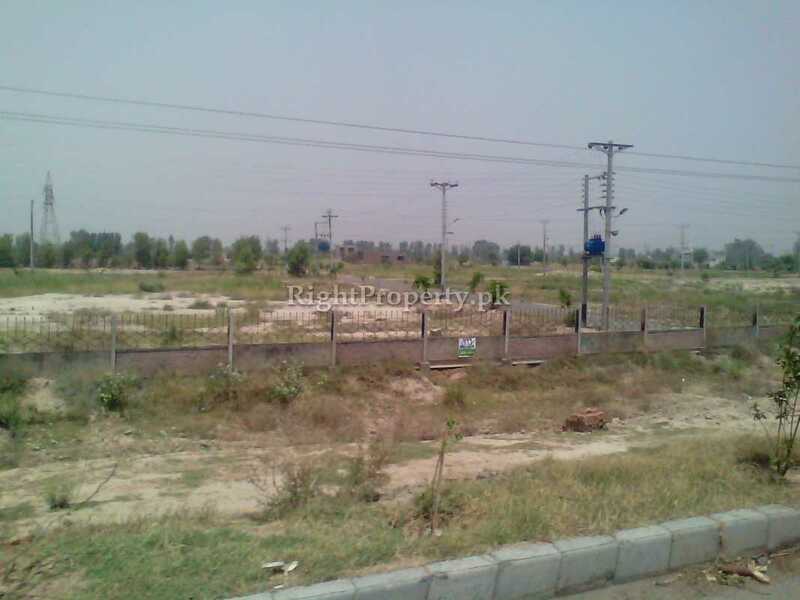 Some Fresh updates were avaialable by meeting Mr Taj Mohd Advocate Cell 0300-8199682 Rai Real Estate Madina Town Faisalabad; He paraphrased that The Faisalabad Lawyers Co-operative Housing Society Chak 208 RB (Phase II) Faisalabad has yet to make available the electricity but the Roads are almost complete with boundary walls and Society Gates have been in operation. 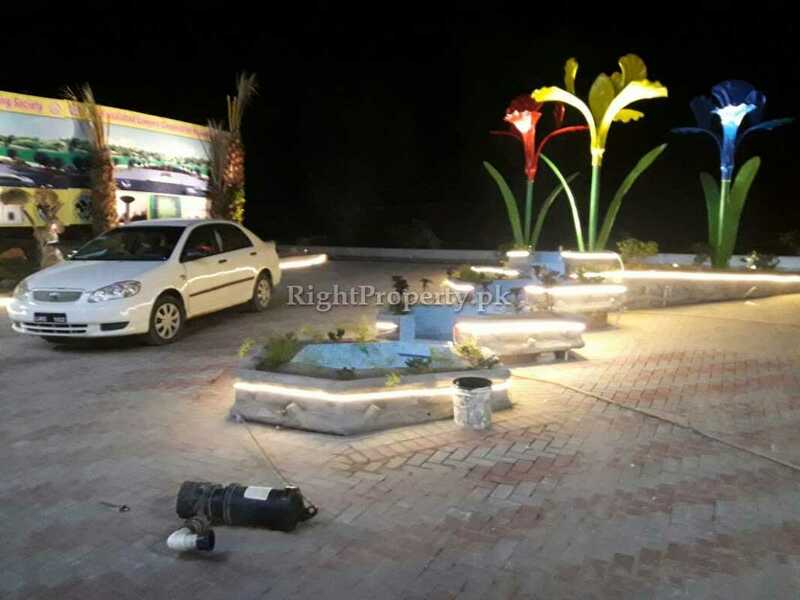 Most of the plots are of One (1) Kanal Size. He told that FBR Taxes are not applicable on these societies (Like Wapda City, Federal Govt Housing Society – Chenab Gardens, PGSHF Society and Aashiana Housing Society) as these do not provide registration to the purchasers and only file is made or allotment letter is carried onwards. 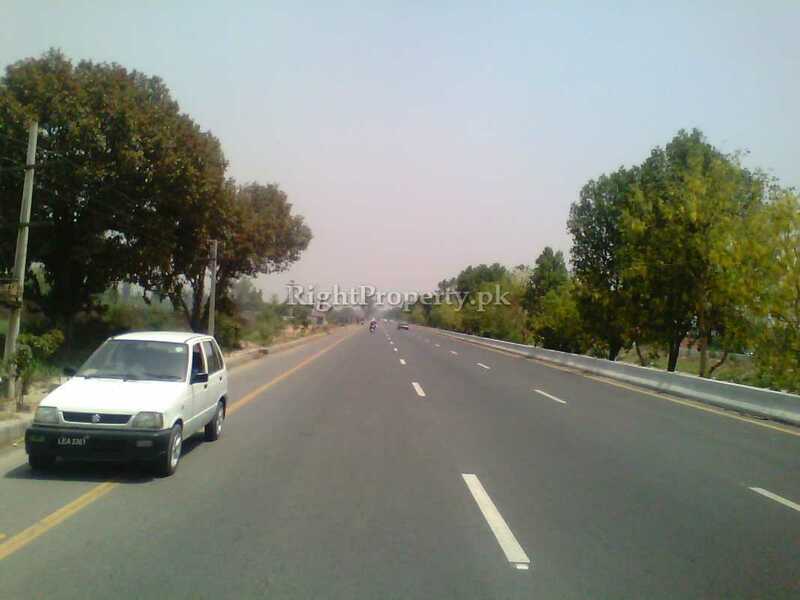 He was of the view that the Properties on the Canal Road and alongside the Motor way in Faisalabad would have increased rates at enormous pace in near future. 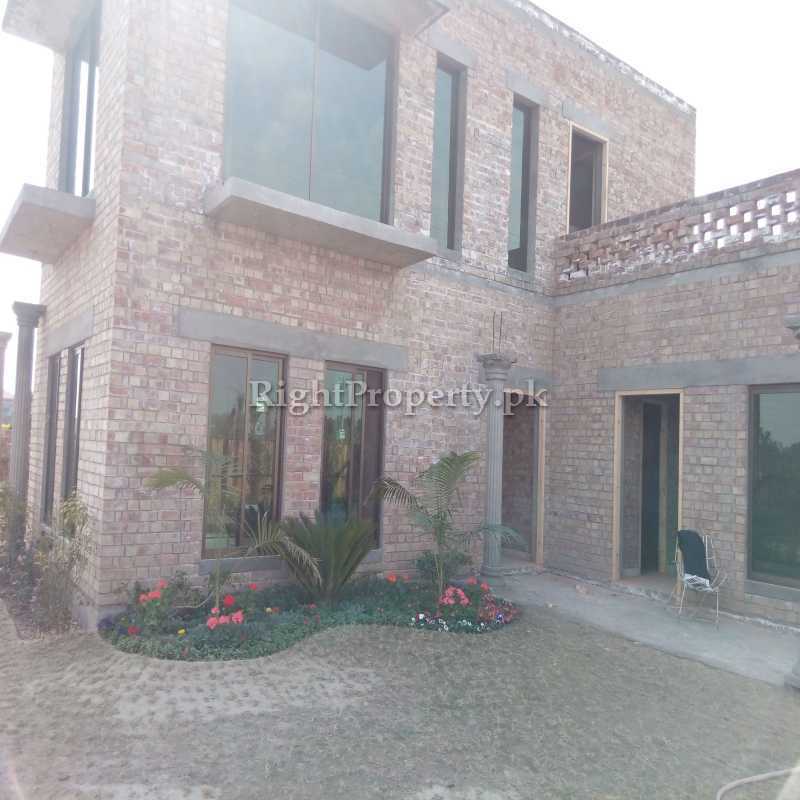 The Faisalabad Lawyers Co-operative Housing Society Chak 198 RB Munianwla (Phase I) Faisalabad is the most beautiful of the public societies as the construction work is going at a fast pace; The electricity provision and arrangements are almost completed; Swings and other marry go around have been made available for the families in the beautifully enlightened parks (Four in number); Big Graveyard, Capacious Jamia Mosque is also there, The space for the shopping / commercial centres has also been reserved, Phase I is a gated society with extra ordinary planning. 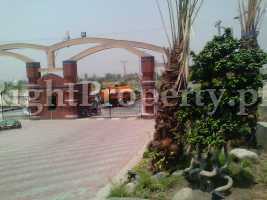 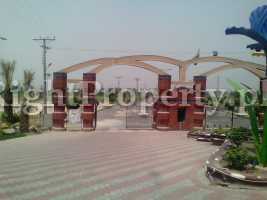 The Front width of the The Faisalabad Lawyers Co-operative Housing Society Chak 198 RB Faisalabad is more than its depth, There are two (2) main entrance gates while the Second gate is alongwith the sub canal; The Phase I has three (3) access; 1) From Kashmir Pull Canal Road Fsd, 2) the sub canal coming from the Jaranwala Road Fsd, and 3) from Gatwala Fsd. 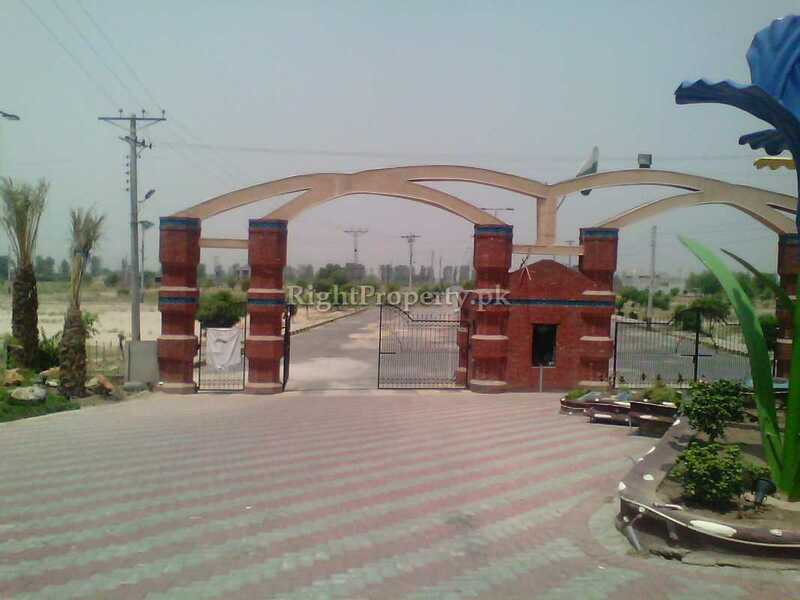 Moreover, after the completion of the elections of the Lawyers Housing Society in the coming month, the development of the The Faisalabad Lawyers Co-operative Housing Society (both Phases) Faisalabad would definitely improve a lot. 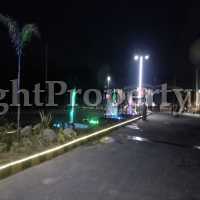 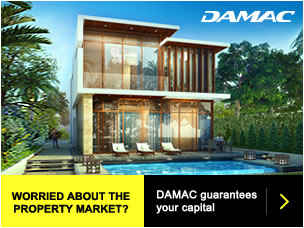 The Price Plan revolves around Rs One (1) Million (Rs 10,00,000) per Kanal while the Phase I has more rates than Phase II.